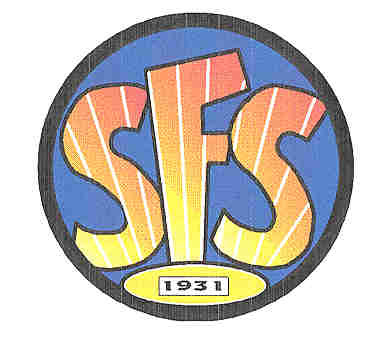 THE SUN-FOLK SOCIETY NATURIST SINCE 1931. MEMBERS SITED NATURIST CLUB NEAR ST ALBANS, HERTFORDSHIRE. AFFILIATED TO BRITISH NATURISM. CLICK LOGO ABOVE TO ENTER SITE.